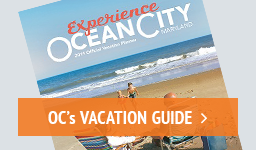 Explore the Wonders of Ocean City, Maryland! Whether you’re looking for a family atmosphere, a romantic getaway, a golf or fishing weekend or a shopping adventure, Ocean City is ready for you! In the summer, there are free events every day of the week to keep your family busy all vacation long. Enjoy movies on the beach, family beach Olympics, sundaes and concerts in the park and much more. 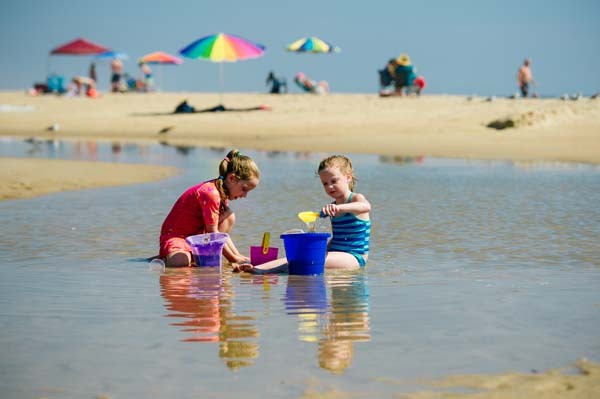 Check out all the free family activities Ocean City has planned for you. From a weekend for two at a B&B to a full-scale wedding, or maybe just a quiet candlelight dinner while watching the sunset, OC is a lovers’ paradise. 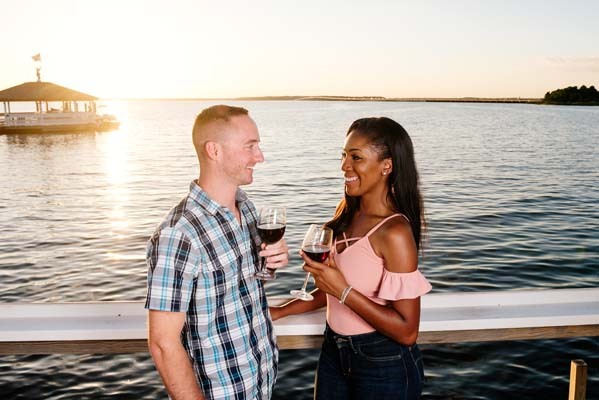 Learn more about Ocean City's romantic getaway options. Golfing weekend? We've got 17 championship courses within a few minutes' drive. Fishing weekend? We've got charter boats and head boats. What else could you want? Learn more about our golf courses or get a list of charter boats for your next weekend away. Ready for an adventure? 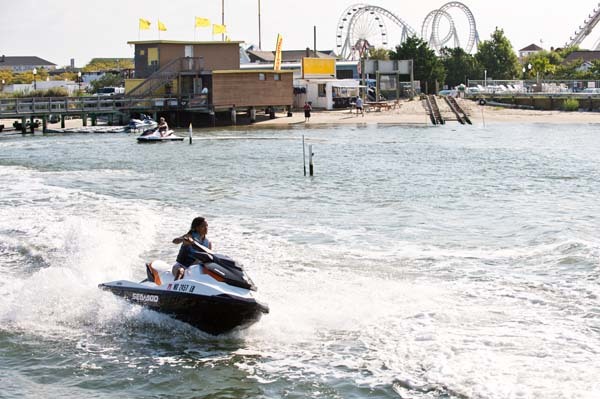 Ocean City is famous for parasailing, personal watercraft and any kind of boat you can imagine. Or, maybe you like to surf or want to try paddleboarding. 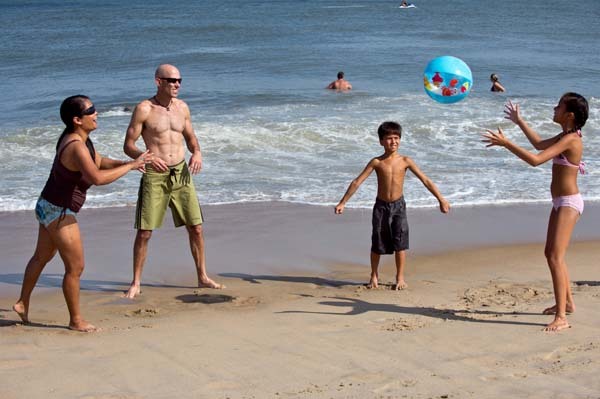 Ocean City has endless activities to keep the adventurer in you busy. Start planning your adventure weekend now. We're talking serious shopping here; A national outlet mall, one-of-a-kind beach boutiques and arts and crafts galore. Whatever kind of fun you have in mind, you'll find it in Ocean City! So get out and EXPLORE! Check out the TODAY Show segment in the gallery below featuring Ocean City. If you haven't visited us yet, we hope this video entices you!